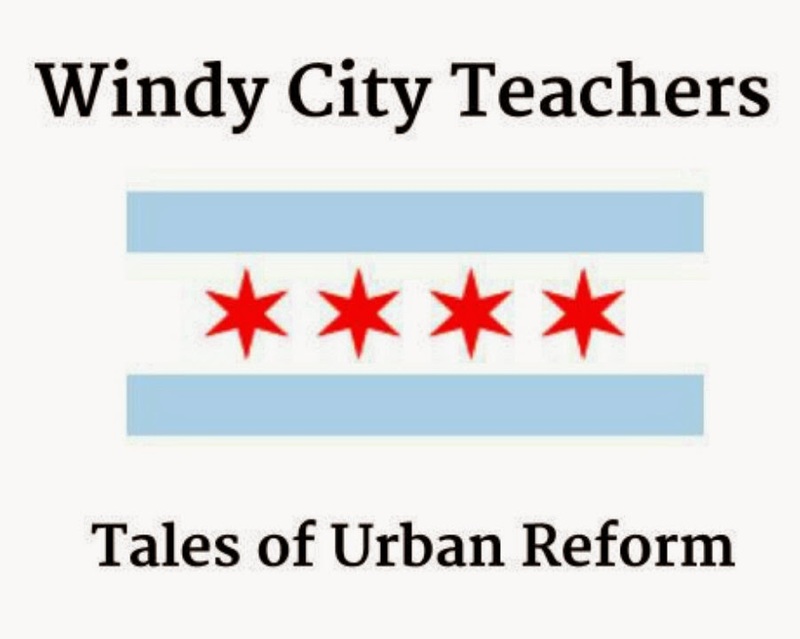 Windy City Teachers: Tales of Urban Reform: Leave your poor sister UNO alone! UNO Charter Schools had their funding suspended (again) by Gov. Quinn. For those of you keeping score at home, this isn't the first, but the second time this has happened. The SEC is in town looking into UNO's sale of state backed bonds to raise $37.5 million. Juan Rangel, who stepped down from both UNO's school and community boards when the first scandal unfolded, is still CEO. He was co-chairman of Rahm Emanuel's 2011 mayoral campaign, and coincidentally, Rahm Emanuel is a big proponent of charter schools. Martin Cabrera, Jr.--the founder and CEO of Cabrera Capital--the supposed UNO-reformer, resigned last month. Instead of citing the tired excuse of more time with the family, he resigned over a "difference in philosophy and mission." Perhaps he felt more public money could be used for private enterprise. Miguel d'Escoto, a senior VP at the company school, resigned after it was discovered he gave contracting jobs--under a $98 million state grant--to his brothers. Just in case you were about to get mad about how the brothers of a VP got state grant money, don't. Proper hiring practices were followed, sillies. Juan Rangel continues to draw his $250,000 salary for doing 2/3 less work. Martin Cabrera still sits on the Public Building Commission's Board of Commissioners whose chairperson is Rahm Emanuel. Conflict of interest, anyone? A quick internet search of UNO returns the following words: clout-heavy, corruption, SEC violations, and cronyism. Ah, Chicago politics. Or is it Chicago education? We're not sure anymore. The charter school landscape in Chicago is "beleaguered." Can anything that is backed by the likes of Bruce Rauner, Rahm Emanuel and the Pritzkers be considered "under siege"? When organizations enjoy decision-making with almost no oversight, get to make up their own rules, and have city officials green lighting ill-conceived schools, it doesn't seem like they are hemmed in. 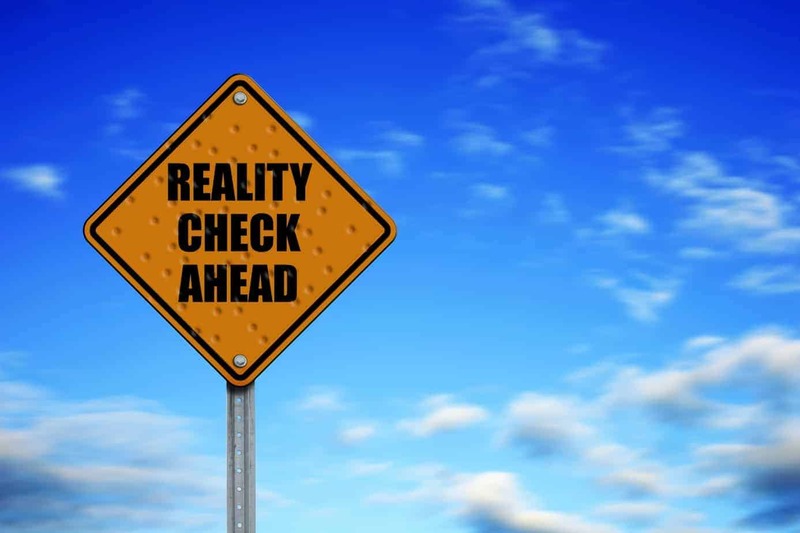 According to the fabulists who write at the Sun Times, charters are having a hard time finding affordable real estate. They need lower real estate prices (don't we all), so they don't have to borrow from their instructional dollars to build or update their facilities. Funny, but CPS schools need instructional dollars so badly that some schools decided to forgo toilet paper. Funding for charters is only "modest." We wonder if the editors over at the Sun Times know what modest means since charters received 12% more funding from CPS this year versus last. We agree with Trib's more accurate description of funding for UNO as a money spigot. Readers are admonished for thinking anything negative about charters, and we're reminded they too are our public brethren. They too are plagued by inadequate facilities because they have to be extra choosy when selecting real estate so as not undermine neighborhood schools. The editors must have been too busy writing love letters to Juan Rangel to notice what Noble Street is trying to do to Prosser. The editors at the Sun Times may not have a command of the English language or reality since their proclamations stand in stark contrast to our experience. There are no money spigots flowing into CPS, neighborhood schools and their teachers grow more beleaguered by the day, and those of us teaching in CPS must constantly justify our salaries/pensions/existence to any and everyone. Readers: what do you think? Does the public need to be nicer and more understanding of charters? Labels: cha-ching!, education profiteers, what? !